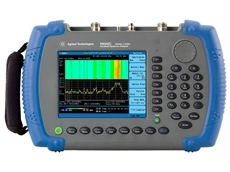 23/09/18 - Measurement Rentals introduces the Keysight (Agilent) N9344C handheld spectrum analyser (HSA) to their extensive test and measurement rental fleet. 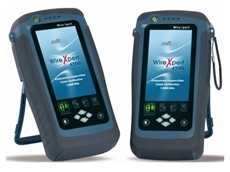 20/09/18 - Measurement Rentals announces the availability of the Softing WX4500-FA and Fluke DSX-5000 cable certifiers at a lower rental price. 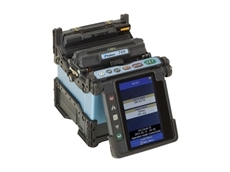 19/09/18 - Measurement Rentals has added the industry standard Fujikura FSM-70S core alignment fusion splicer to their extensive test and measurement rental fleet. 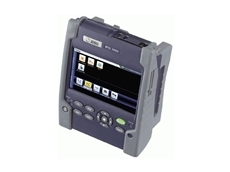 18/09/18 - Measurement Rentals introduces the new Viavi MTS-5800 handheld network tester (10Mbps to 10G) to their extensive test and measurement rental fleet. 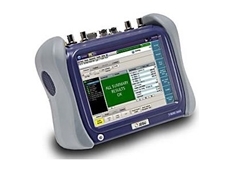 16/09/18 - Measurement Rentals has added the JDSU MTS-2000 optical time domain reflectometer to their extensive test and measurement rental fleet. 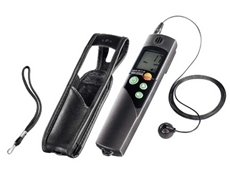 10/09/18 - When gas appliances are not correctly serviced, the home can be at risk of carbon monoxide exposure. 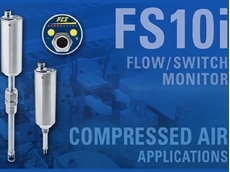 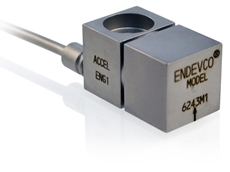 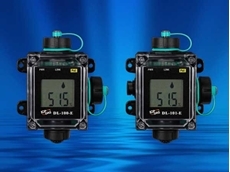 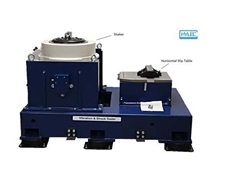 03/09/18 - The FS10i flow switch/monitor from Fluid Components International is designed to monitor compressed air in packaging machinery and lower energy costs. 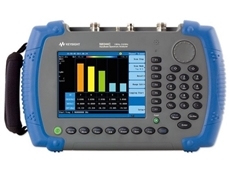 12/08/18 - Measurement Rentals introduces the Keysight U8903B audio source/ analyser to their extensive test and measurement rental fleet. 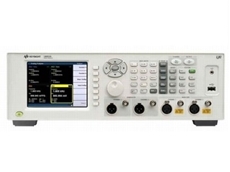 09/08/18 - Measurement Rentals introduces the new Keysight (Agilent) N9342C HSA spectrum analysers to their extensive test and measurement equipment range.